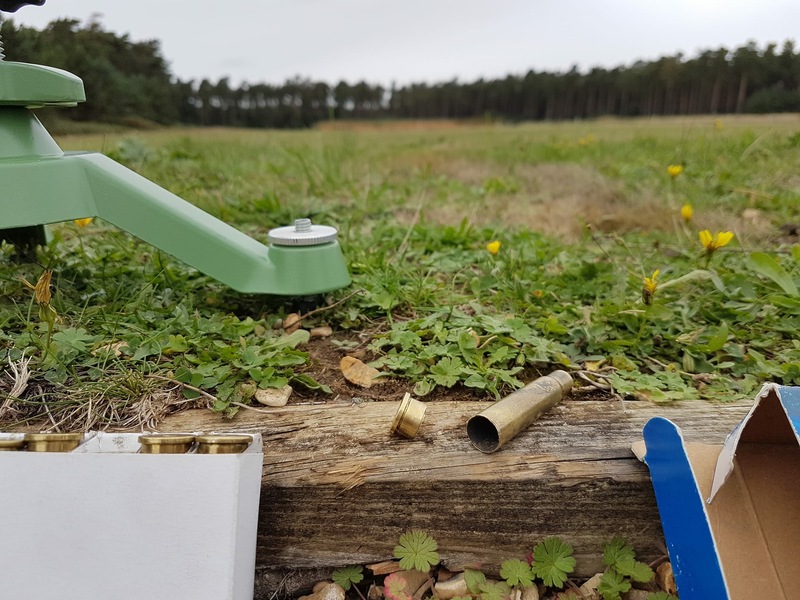 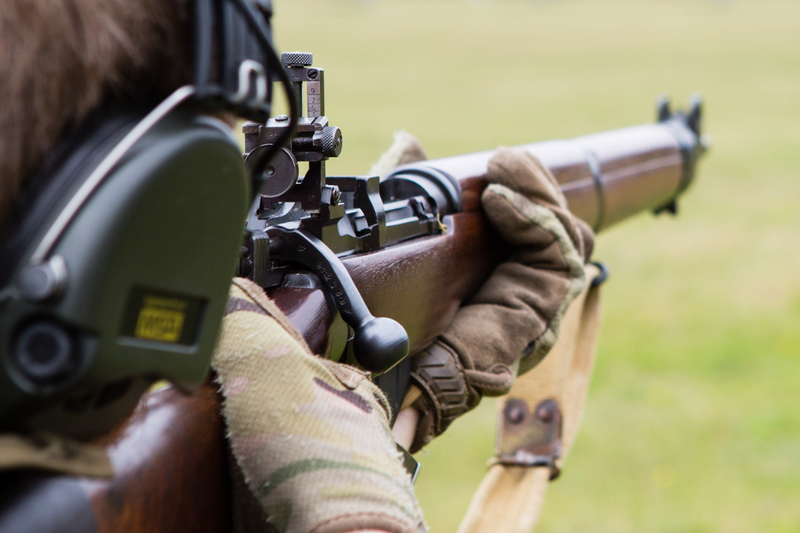 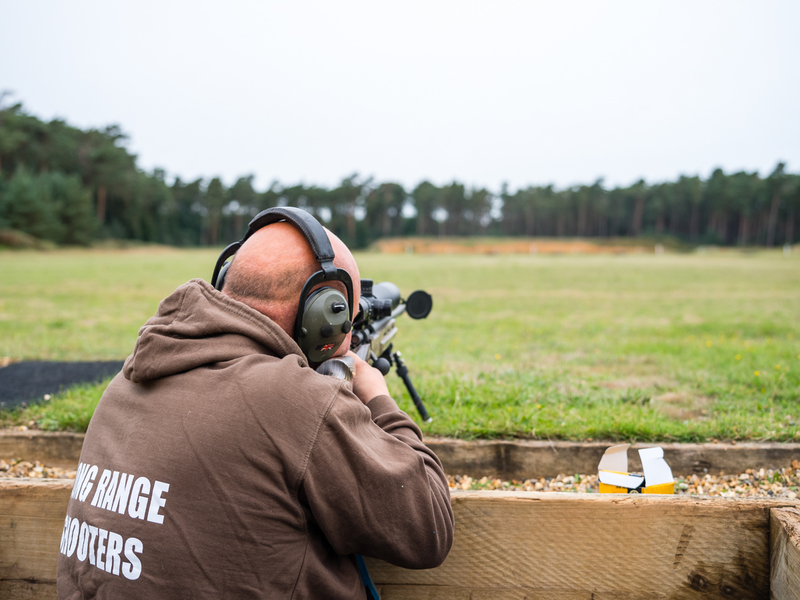 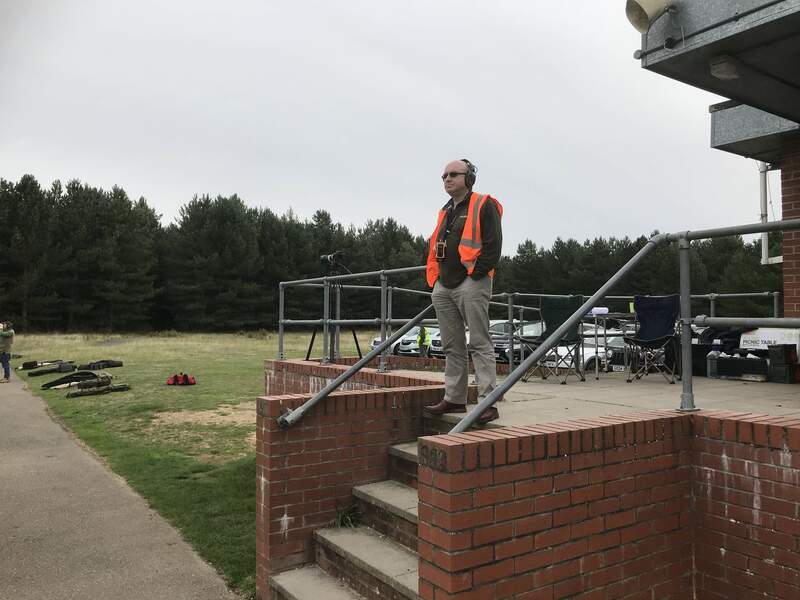 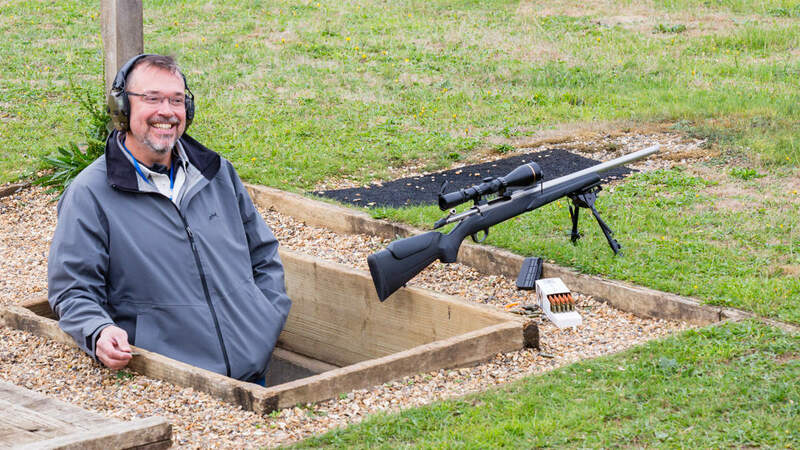 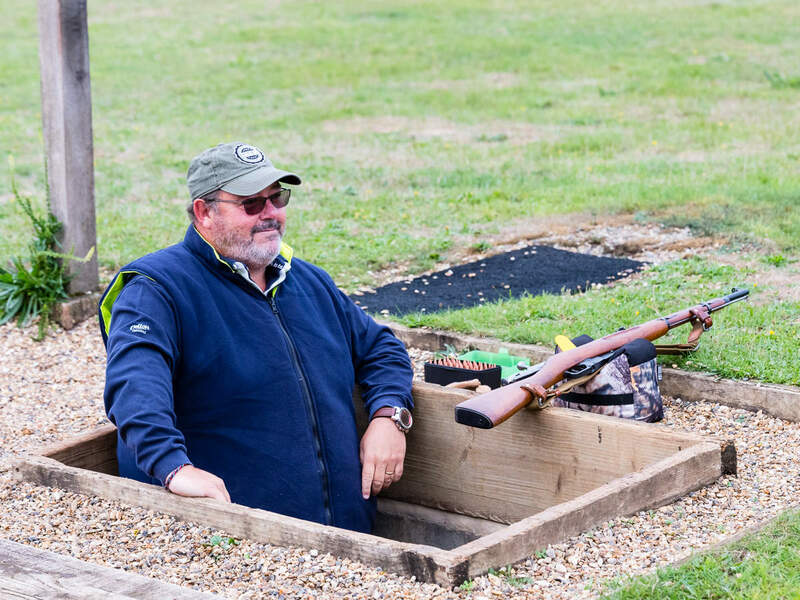 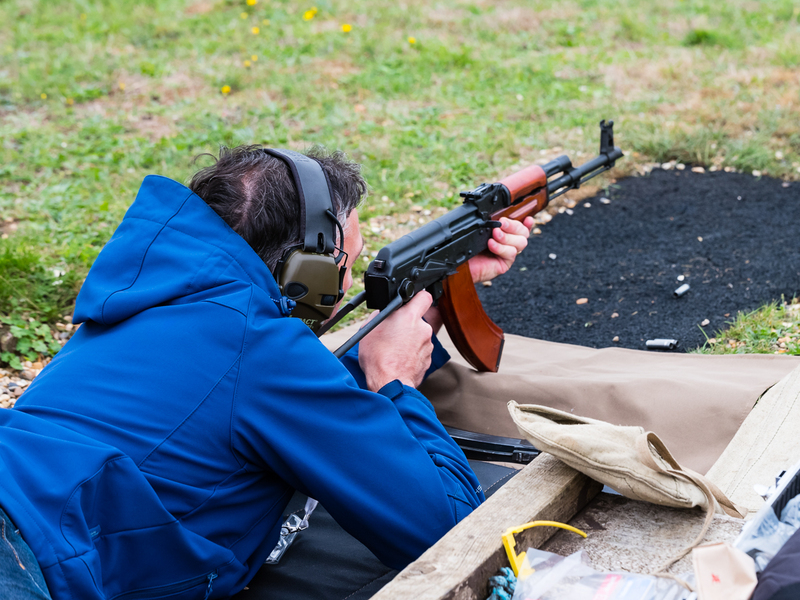 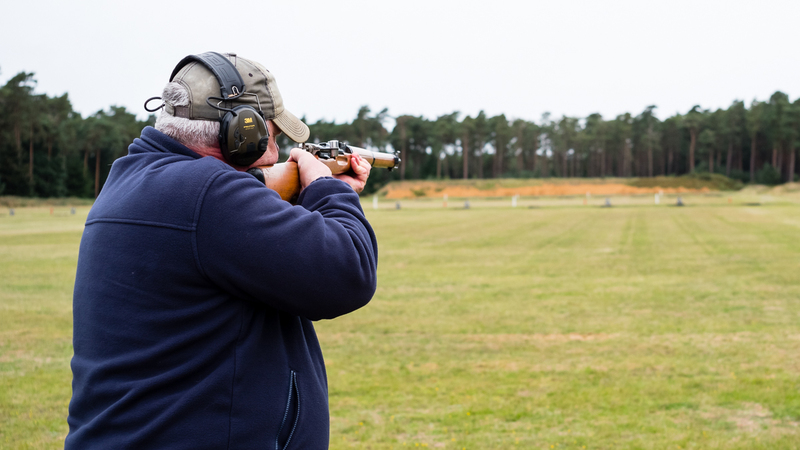 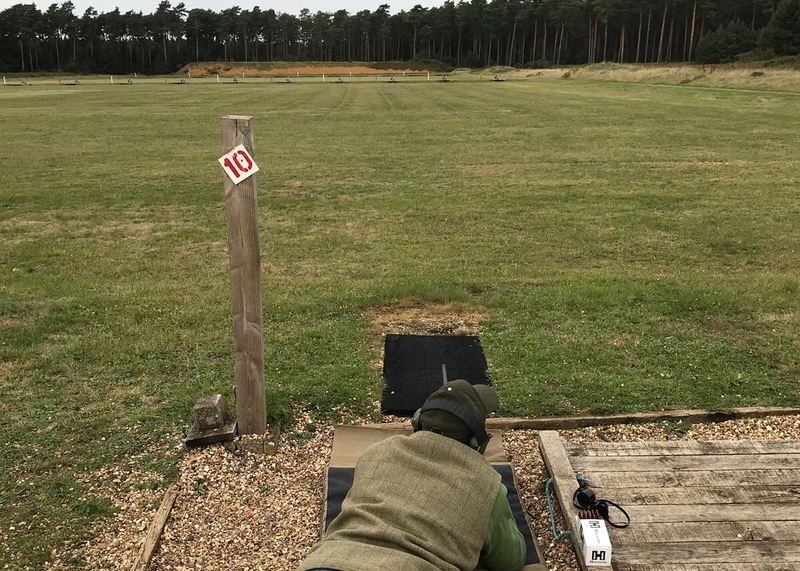 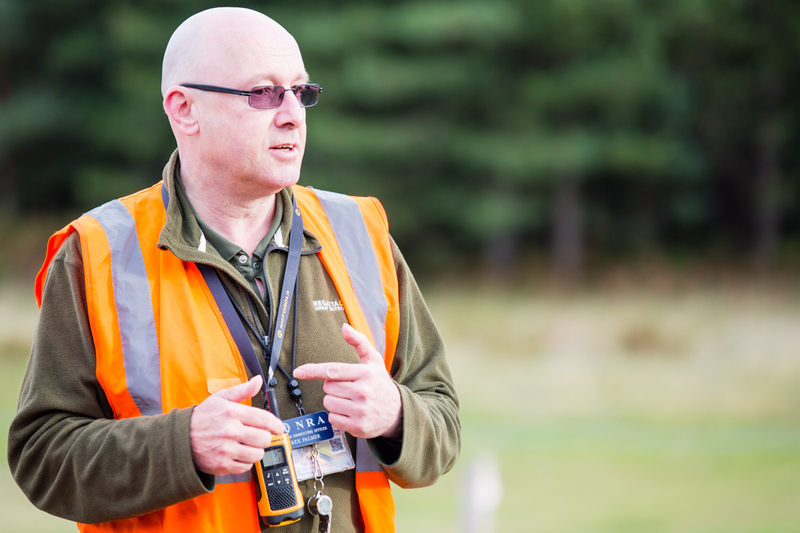 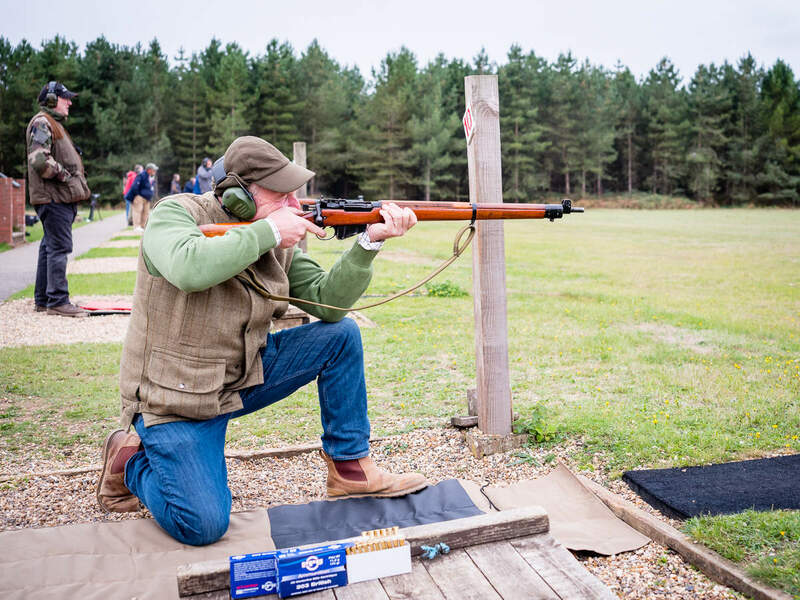 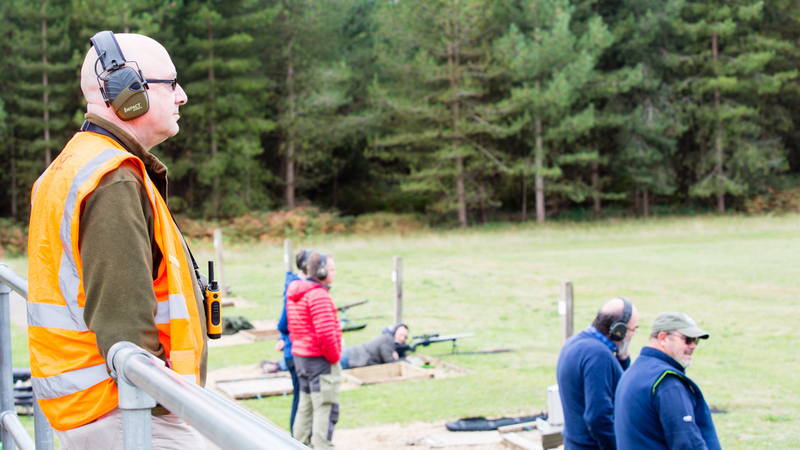 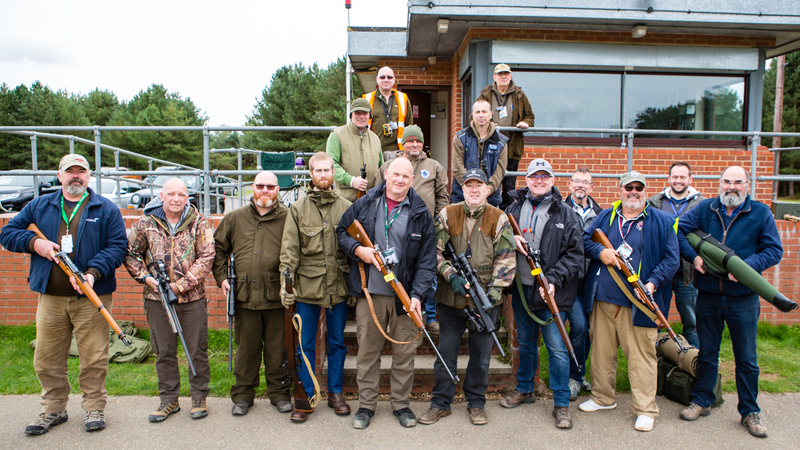 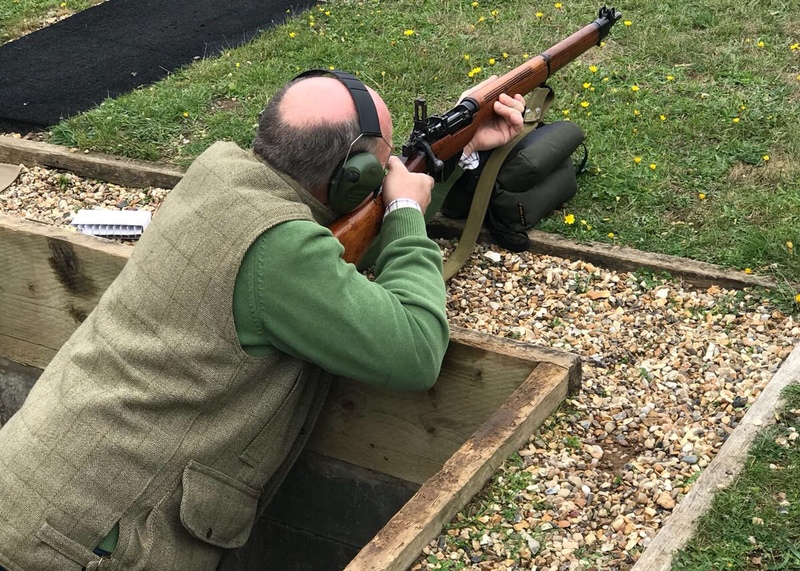 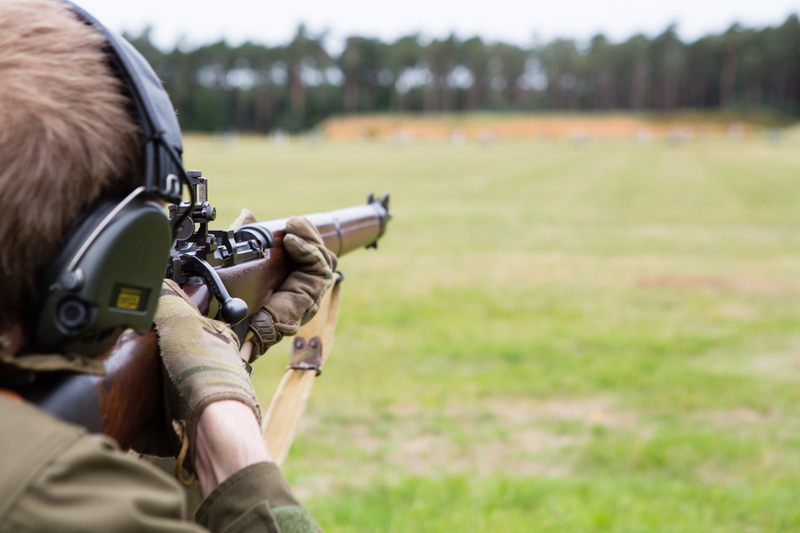 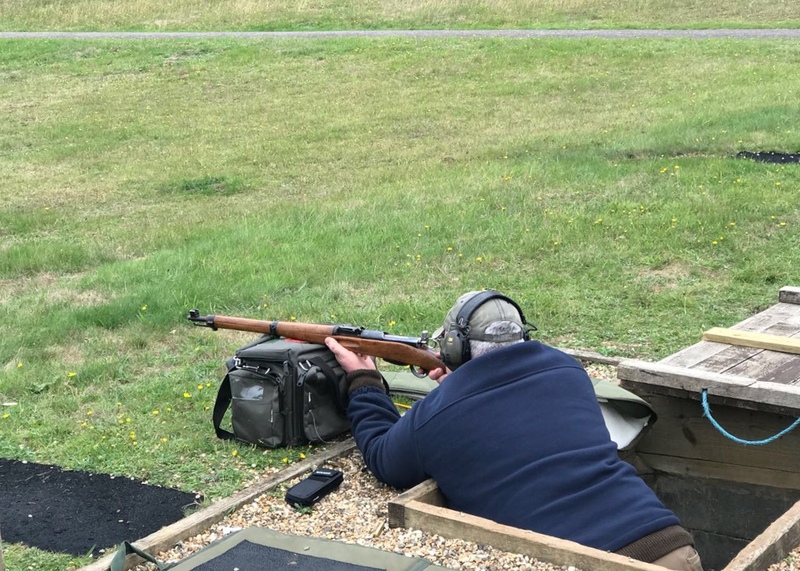 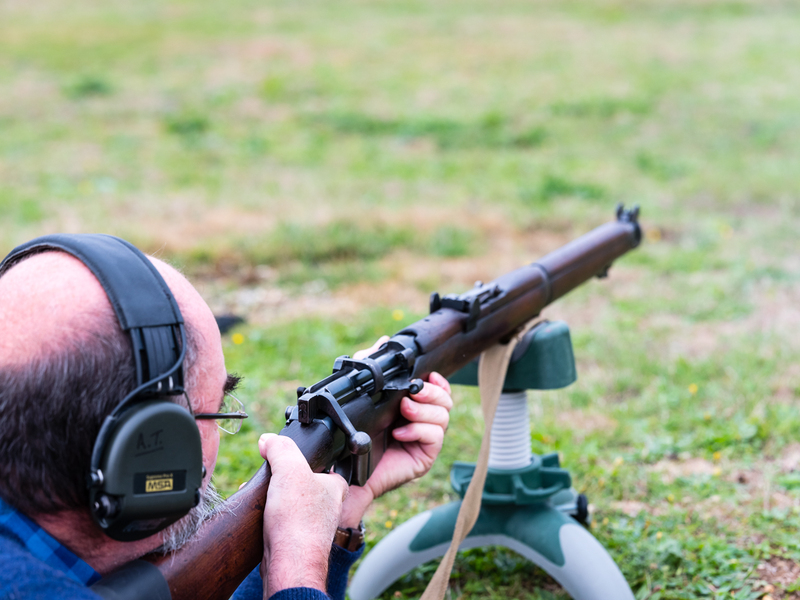 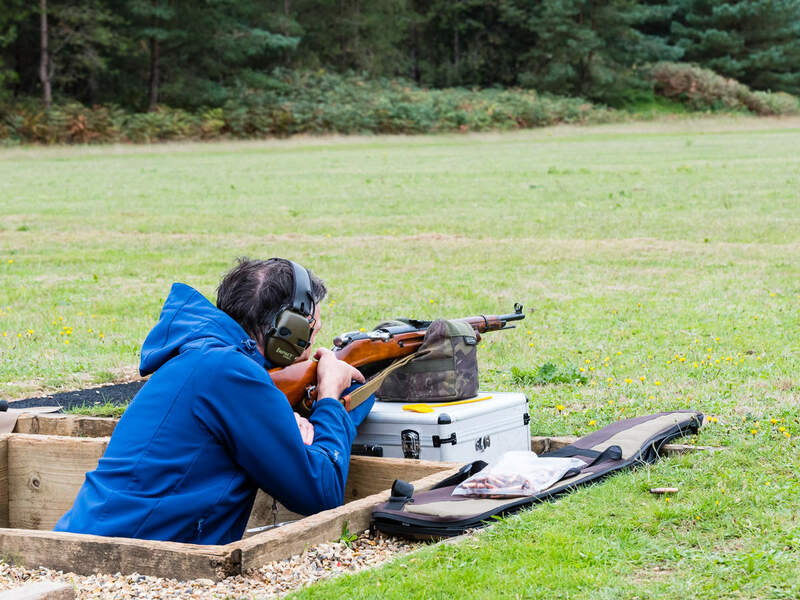 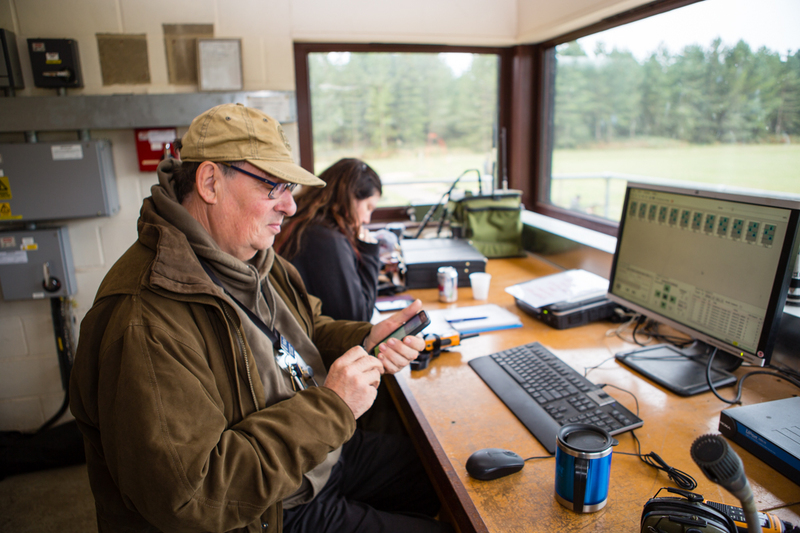 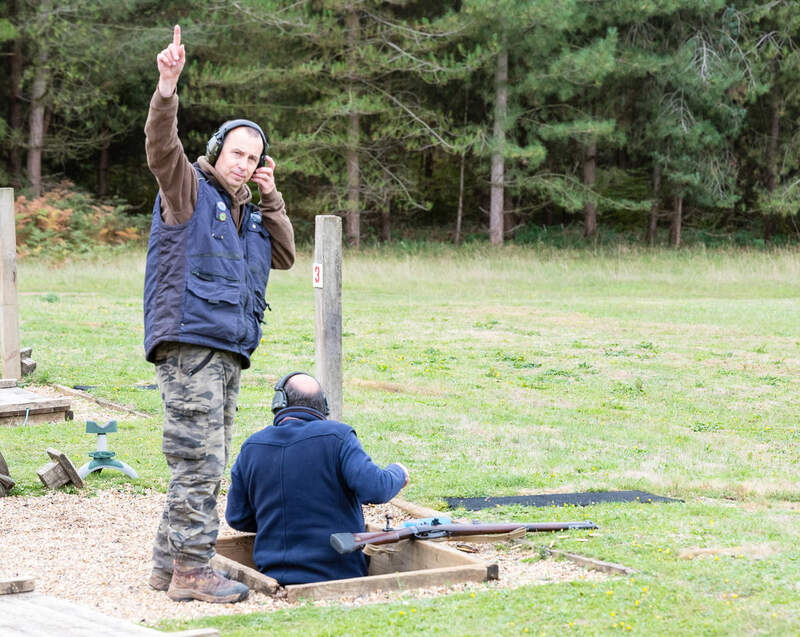 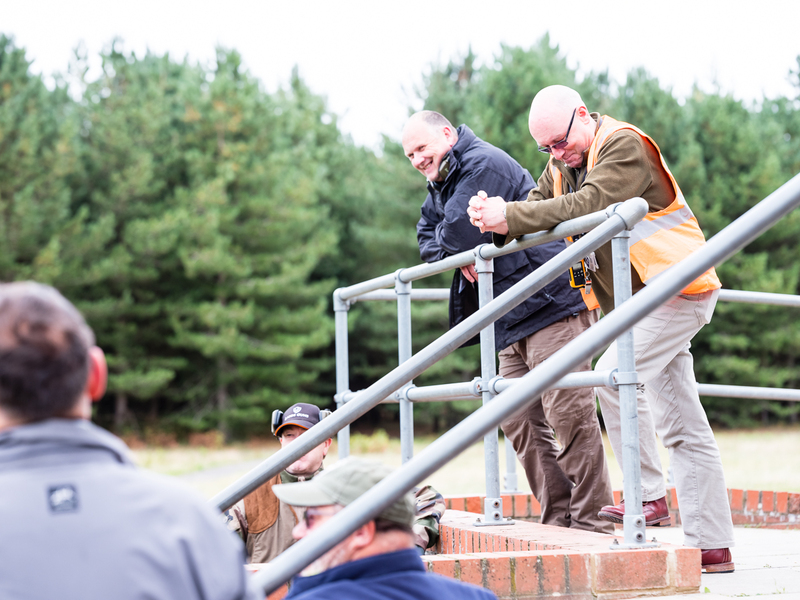 Saturday 22 September - another great club shoot at Thetford Military Ranges providing a new range of shooting experiences for members attending the shoot. 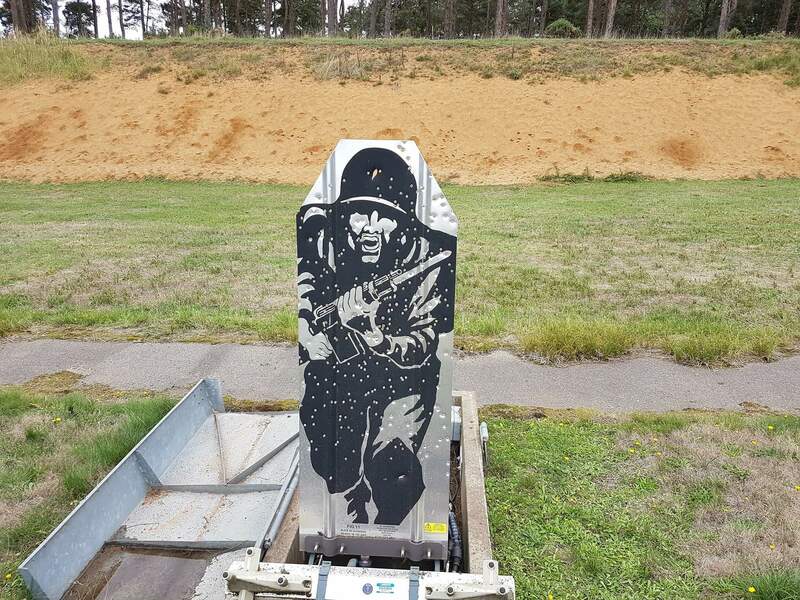 100, 200 and 300 yard reactive targets created an energy and noise level not often found outside of a battle field. 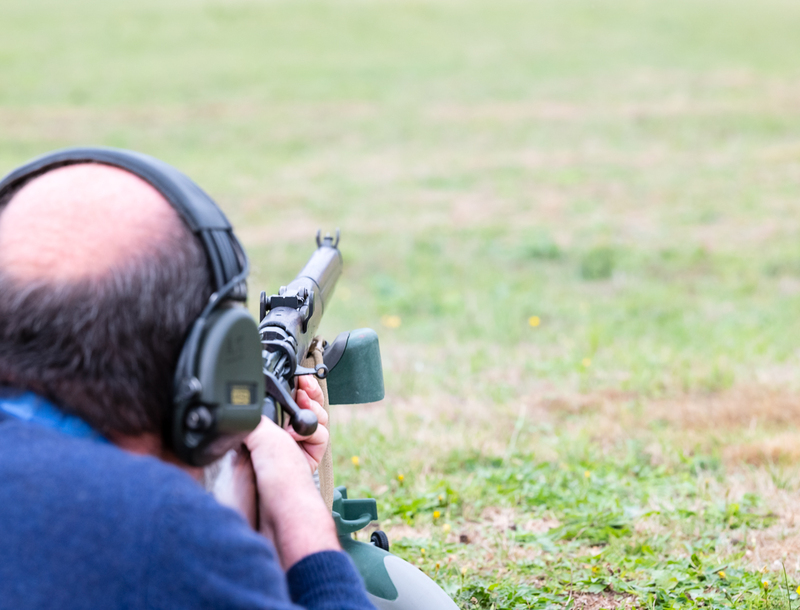 The aim, to knock those metal targets down, accurately but with speed and precision firing - much easier said than done. 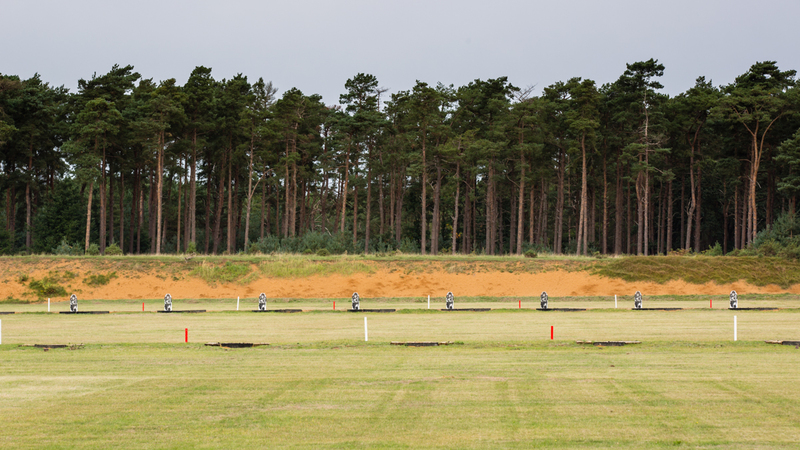 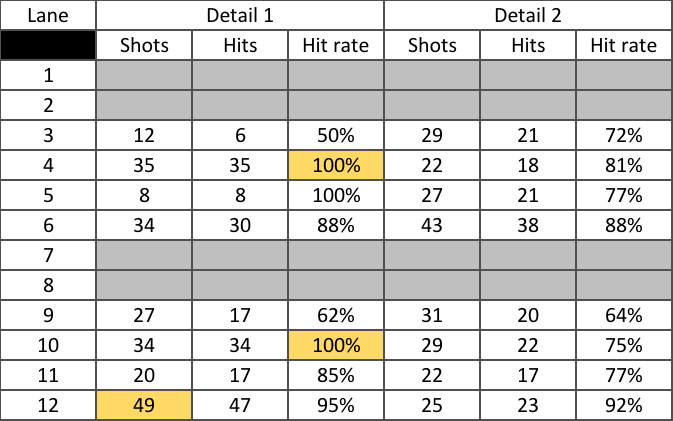 The "unofficial" competition of the HSR practice produced these results - some excellent speed and accuracy ! 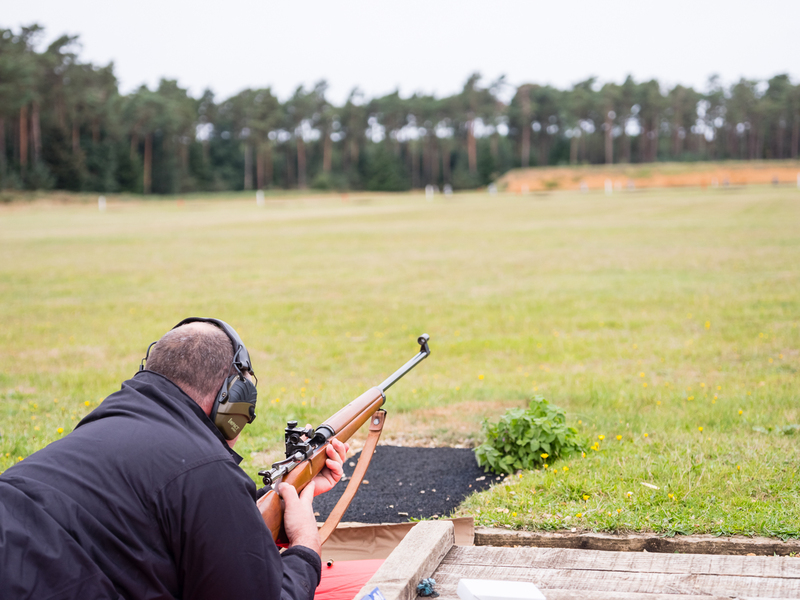 This is now the third of these longer range shoots the Club has laid on, and this one was by far the quickest. 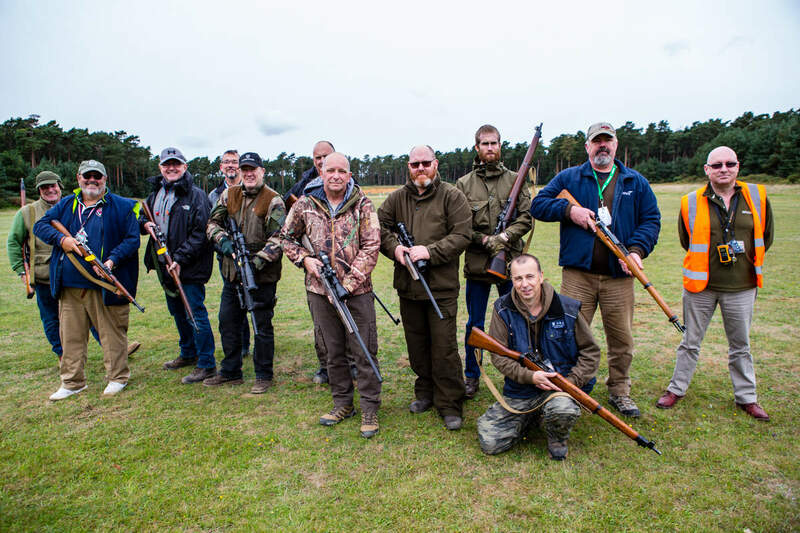 Apart from one or two who had done this course of fire before, just about everyone ran out of ammunition - lesson for next time ! 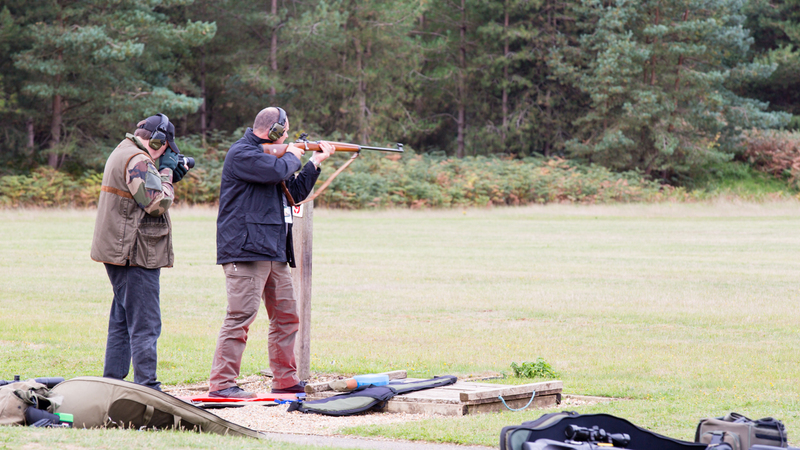 The next Thetford Shoot will be Saturday 20 October. 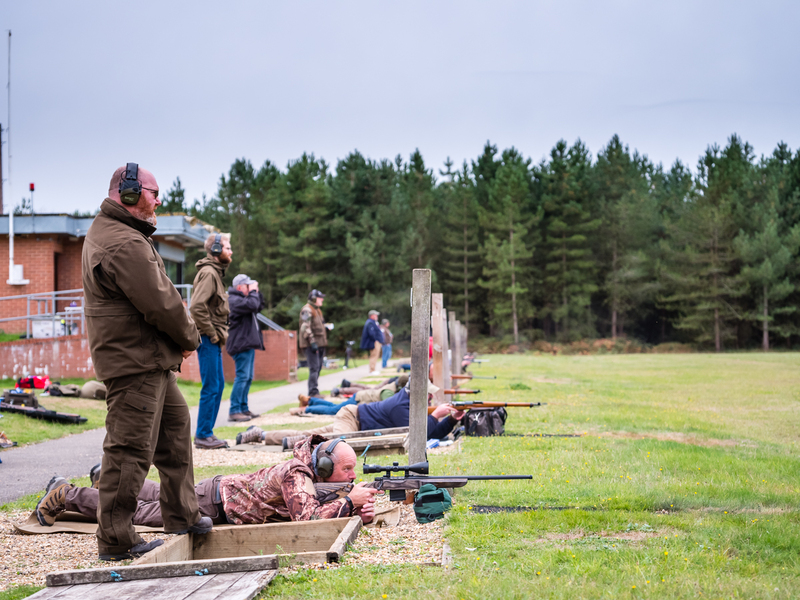 We’ve had some great support for these events, but the last event saw us run at a loss because we had a large number of withdrawals over the last few days before the shoot. 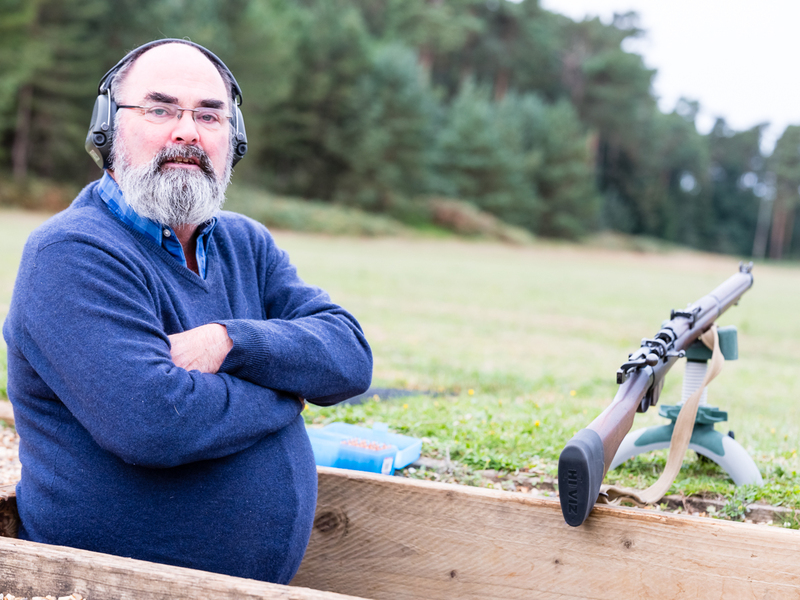 As a consequence we lost £225 of revenue on this shoot. 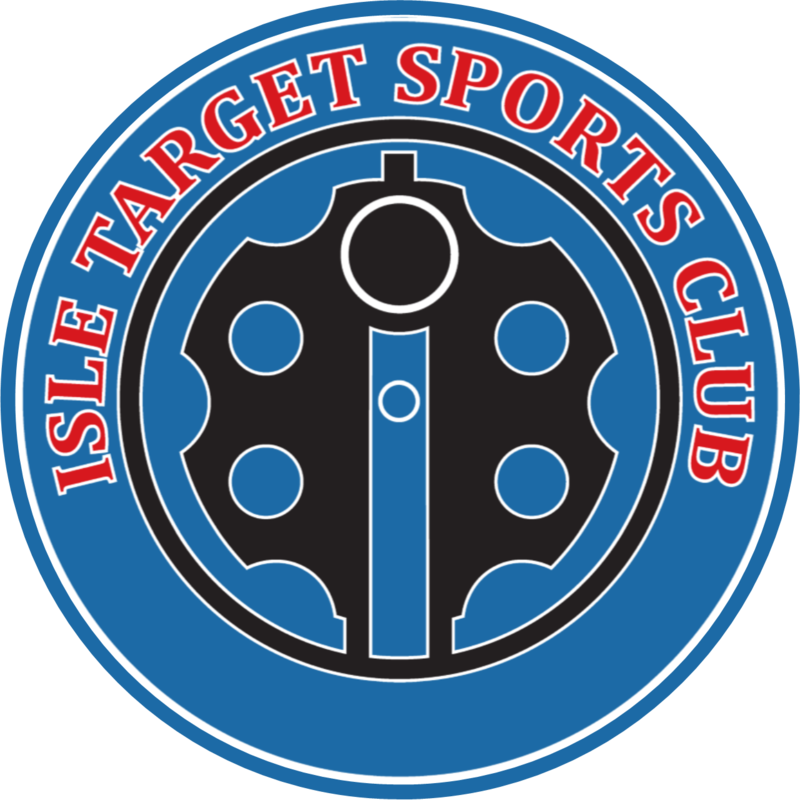 The Club can’t afford to run these at a cost, so we really need members to support these shoots or sadly they may not continue. 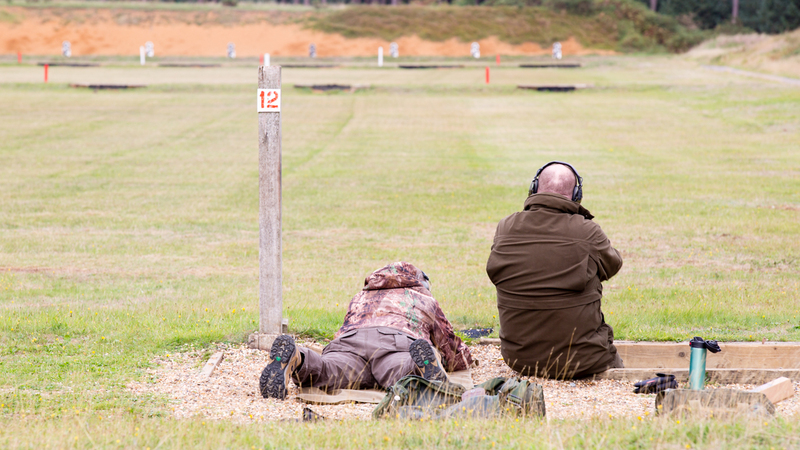 You can sign up for the next shoot by providing your details here.